This Release Is Coming From “Kulten Yeuk” aka Slava Pogorelsky From Israel. After Releasing Big Bombs To The World, He Comes To Our Label With A Huge Bomb That Can’t Be Missed. 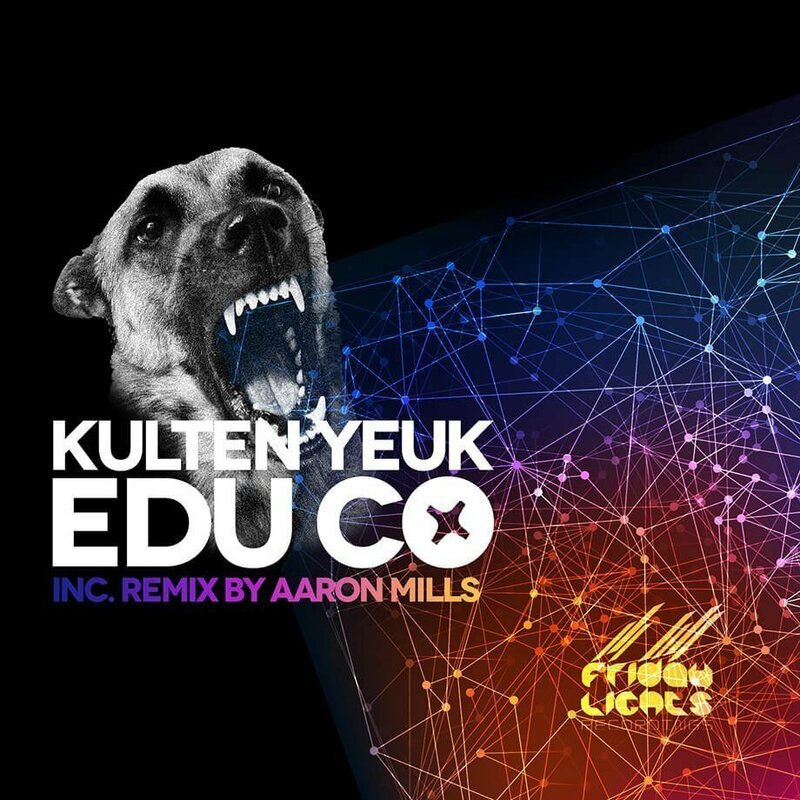 Accompanying Kulten Yeuk Comes Aaron Mills A Half Of a Project Called “Acida Corporation” With A Huge Bomb. A-Bomb That Can’t Be Described.